Dr. Wallace Combs is board certified in Gastroenterology. Dr. Combs completed his Internship, Residency & Fellowship in Gastroenterology at the University of South Florida. Dr. Combs provides the latest diagnostic and treatment options including Bravo pH testing for GERD and Halo ablation for Barrett’s esophagus. 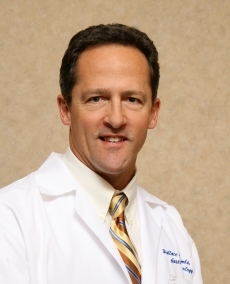 Dr. Combs has over 25 years of experience in acute patient care in Gastroenterology. He is a member of the American College of Gastroenterology. Note:- The list below is for reference purposes only and is subject to change. Please check with your health plan to confirm that Wallace Combs, MD is included before scheduling an appointment.